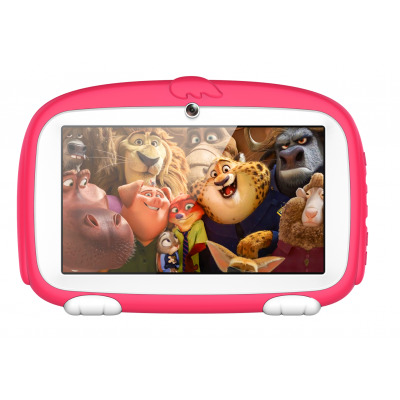 Successfully Added Android Tablet Computer – For Kids, 7 Inch Display, HD Visuals, 4000mAh Battery, Sophisticated Hardware, WiFi (Red) to your Shopping Cart. With its Android 6.0 operating system, a smooth and lag free user experience is guaranteed. The Android tablet packs a whopping 4000mAh battery that brings forth enough power to get you through 4 hours of continuous usage time. Thanks to this, you won’t have to worry about it running out of juice in the middle of the day. For increased connectivity, the tablet PC treats you to Bluetooth 4.0. 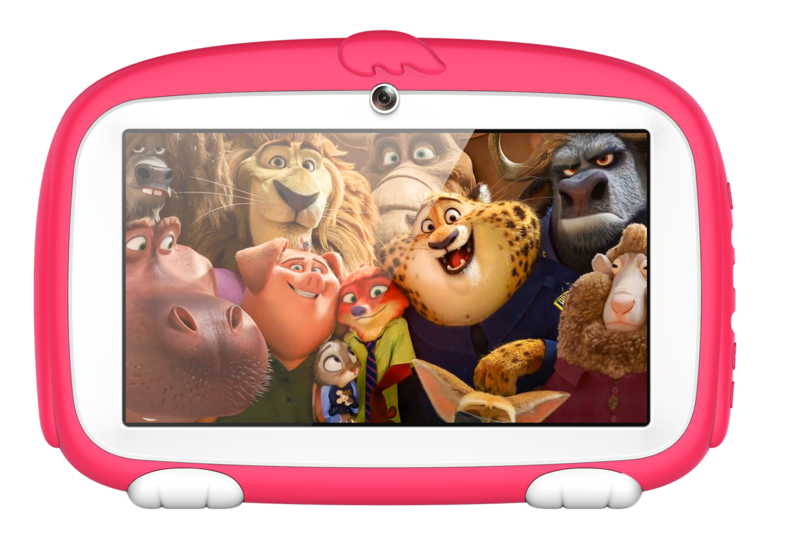 It furthermore comes with WiFi support that lets you stream and download media straight from the web onto your tablet PC.